Looking For A Lasting Back Pain Solution? Looking For A Lasting Solution To Your Back Pains? Find A Professional Chiropractor In Clayton NC! If you are looking for a non-surgical sports treatment for all types of neck, knee, hip, foot and back conditions, then you need chiropractic care now. Time is running out fast and age is quickly catching up with us, these conditions only become more and more common as time goes on. In this article, you are going to find great inspirations as to why you need to work your way towards aging more gracefully. The work doesn’t stop at home though! Changes in lifestyle has not spared anyone of us. The nature of the jobs we do and the nutrition we put into our bodies has great effects which are only made more evident as we age. If all of us can understand the need of chiropractic care, we would all embrace the support it offers and reap great benefits as we age. But alas, a lot of people are skeptical and do not fully understand all of the benefits of chiropractic care. Annoying back pain and other results of auto accidents are some of the common conditions present in many families todays. Did you know that by finding a professional and highly experienced chiropractor is all what you need? Looking for a Chiro professional known for great chiropractor adjustments is a great idea, so you can be SURE you’re getting the best service possible. Want To Keep Your Entire Family Healthy? I know you care about your family. This means that you are concerned about their future. That’s why finding the most conservative care possible should be your priority. You need to find a healthcare provider who cares about every aspect of your health as well as your comfort and function after you’re “well”. Your musculoskeletal well-being should be the foundation of your health care and it should go beyond just adjusting your spine, to bringing comfort to the whole body. Your structural problems can affect your nervous system. You need Preston Chiropractic to restore the optimal function of your body without the need for surgery or medications which might pose bad side effects. Again, the less invasive the procedure can be, the better! Chiropractic care is a FAR better alternative than surgery or some other bold procedure. We are your reliable local chiropractor committed to offering a wider array of chiropractic services to all our esteemed customers at all times. We work as a team of highly dedicated, energetic and experienced professional and we have gained a wide popularity due to our top quality services and our great customer care. We are proud of the reputation we have carefully crafted and earned. We address the root of your pain, not just the surface symptoms. We do this by offering a combination of therapies and adjustments meant to deal with the source of your pain, for good. We offer professional expertise in chiropractic and acupuncture care alike to always ensure that your body is functioning as it should be, and you leave satisfied. We know that everyone is entitled to quality life and that is why we do our best to ensure that we help our clients enjoy health and functionality even as they enter advanced ages. We provide a comprehensive body examination and use X-rays to help us determine the root cause of your pain or injury. Then, we recommend a natural treatment plan without prescribing drugs or surgery. We do all we can to treat you with alternative medicine, and its far more effective than you may think! Are You Experiencing Pain In Your Body? If you are experiencing mid and lower back pain, headache, joint pain in the legs or arms, numbness, tingling, auto injuries, muscle spasms or more? Find a Chiropractor in Clayton NC now for fast and effective pain relief. You’ll find long-term corrections of your problems and age gracefully. 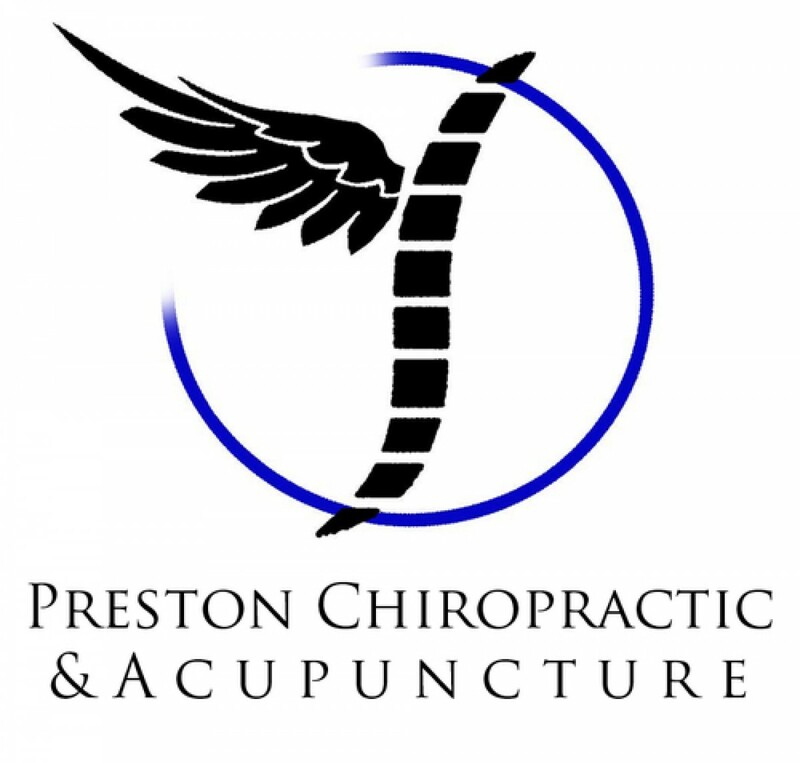 For more information on this and much more, visit Preston Family Chiropractors site! You can also call at any time that they’re open with any questions that you may have at (919) 238-5040! Next Next post: Acupuncture And Stress Relief?! Preston Family Chiropractic and Acupuncture Blog at WordPress.com.